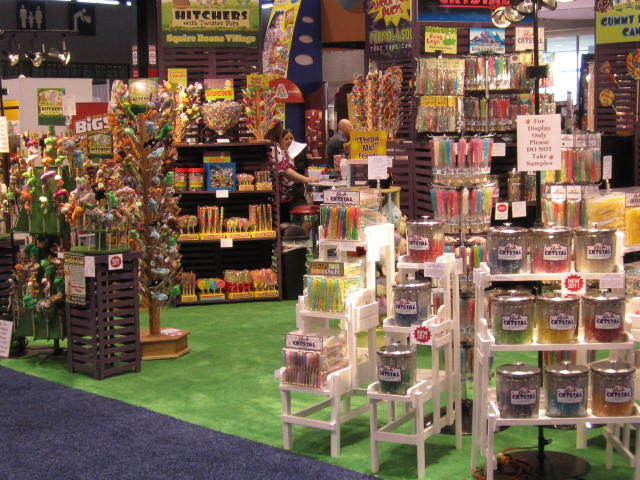 America's favorite online bulk candy super store! Today, we offer a wide range of wholesale products from our 100% Soybean Wax Candles, to our famous Rock Crystal Candy, both of which are made right here in Southern Indiana. Check out the videos of Squire Boone Village.